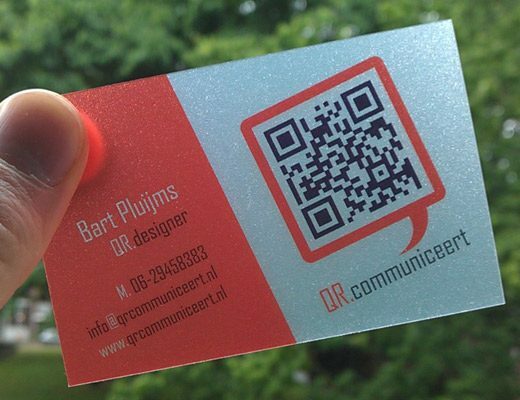 Using qr code business cards is a great idea if you want your clients to take your business seriously. 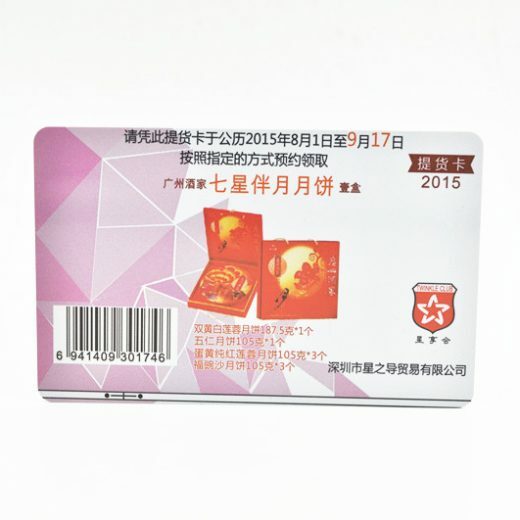 it is also a special crafts of pvc plastic cards. 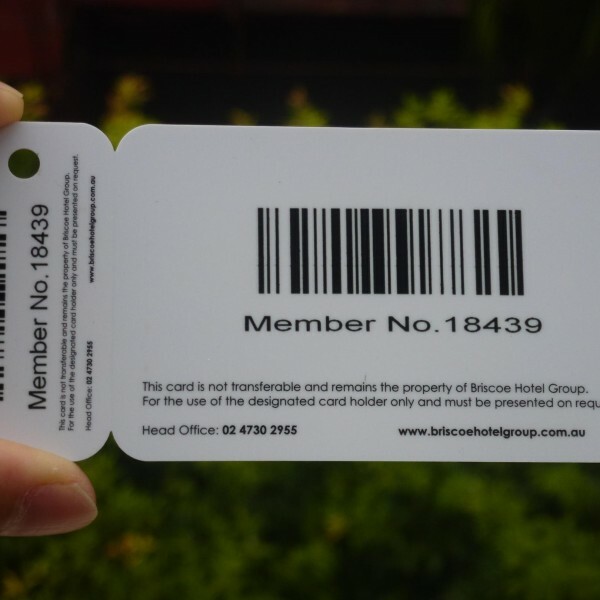 The qr code business cardss can be applied membership, pet tag, ticketing, etc. There are 2 types for printing, but the thermal printed is very popular. Thermal printed is durable and clear. And qr code business cards have different format. The most widely used QR code format is Code 139 . Germany Heidelberg offset printing machines guarantee your qr code business cards. Our Service: Respect every customer, respect facts and truth, respect scientific knowledge. Logistics, hotel management, library and campus, Parking lot system and Consuming system, anti-fake label, warehous management, productioin line…. Q1. Can I have the qr code business cards for Free Samples or small qty order, what’s your MOQ? Q2. 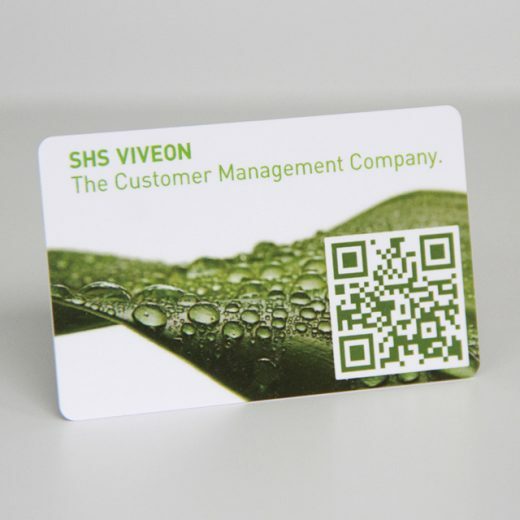 How to proceed an order for qr code business cards? Q4. 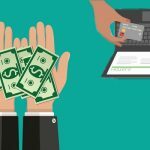 What’s your payment method and payment terms? Q5. 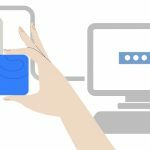 How do you ship the qr code business cards and how long does it take to arrive? 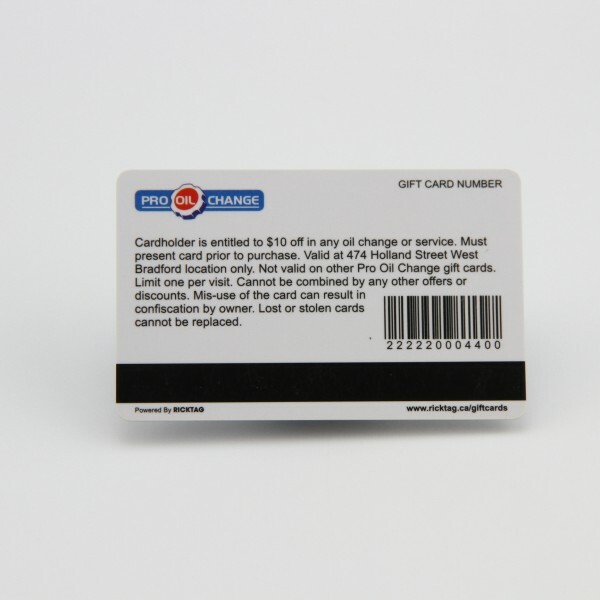 Q6: How do I know I will get high quality, nice printing plastic cards? 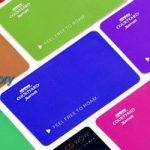 A: We deal in plastic card since 1999, with professional experience and will give you professional suggestions to make your card perfect. 100% new plastic material to ensure printing quality with certificates ISO9001 and EN71. Perfect color with our world best Germany Heidelberg offset printing machine. Fast delivery with our full automatic pouching machines. Clear barcode, QR code, different name, number printing. Long color life time with double sides thermal overlay or protective film. We can send you Factory Video so that you can check our production line and advanced machines. Q7: How to deal with the defective goods? A: Firstly, Our products are produced in strict quality control system, we will send you more spare cards to avoid any defective goods. 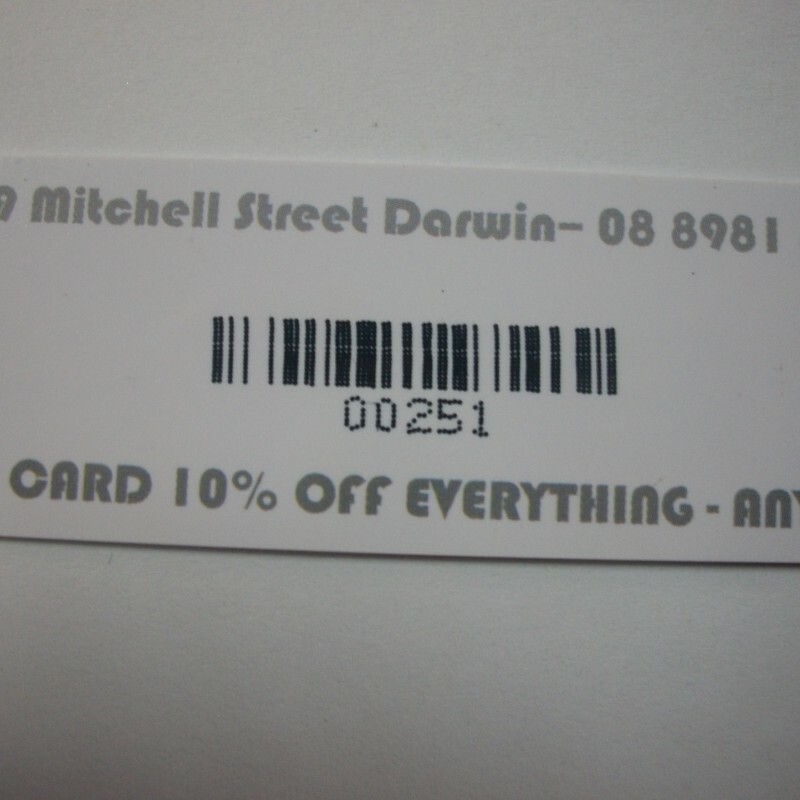 Secondly, if there is really defective cards, then we will offer free replacements with next order. Or we can discuss the best solution. Lastly, we will inform in advance if there is any problems in production, then we will take action immediately to minimize the loss.